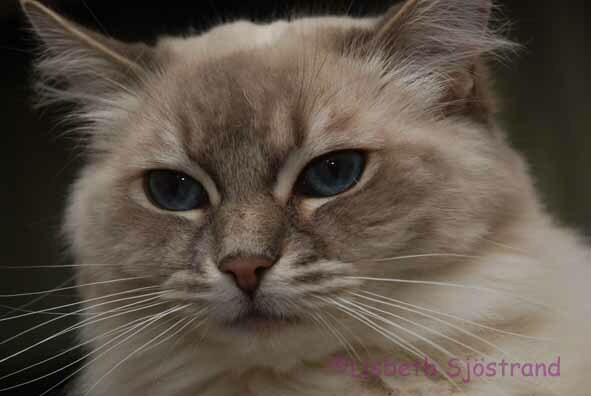 Mormor till Ezmeralda, Mormors mor till Isabell! 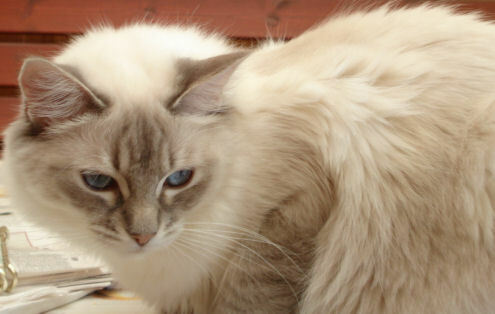 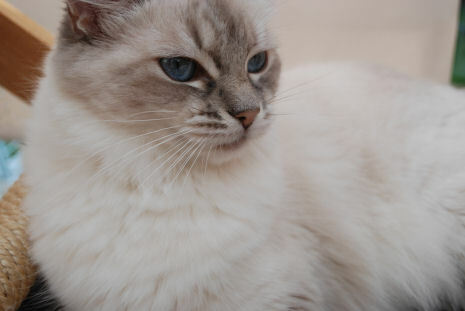 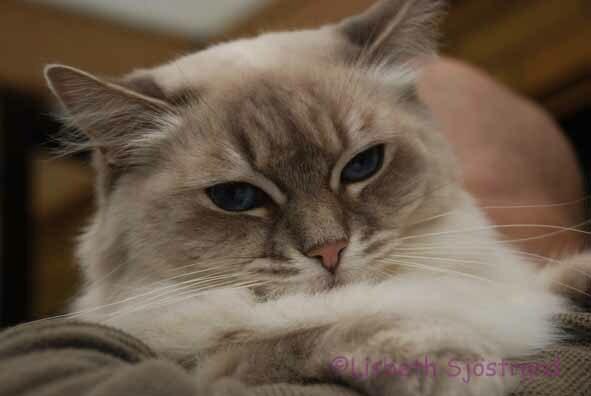 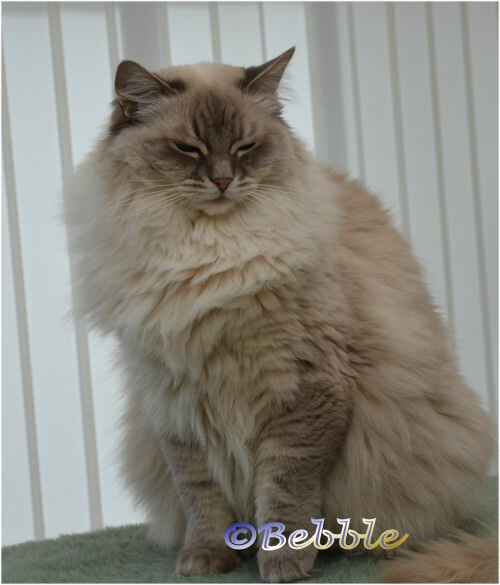 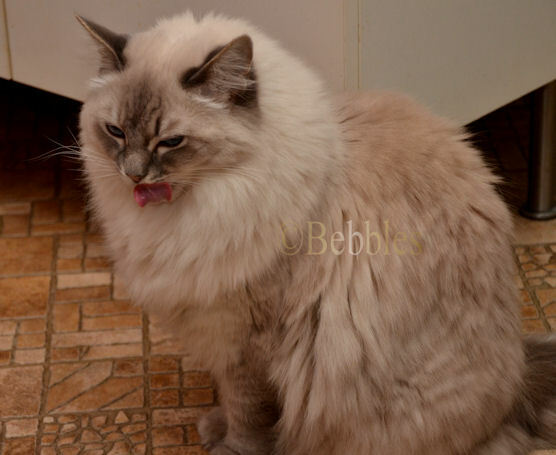 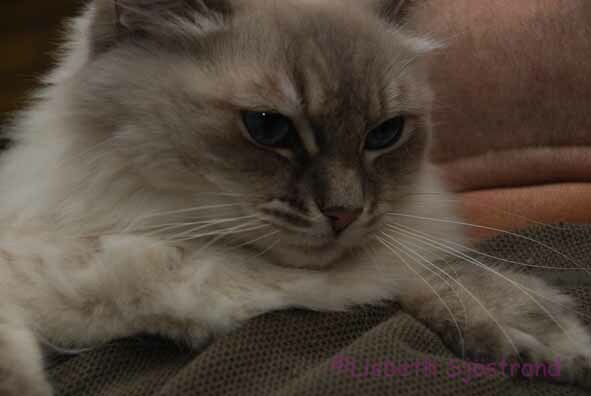 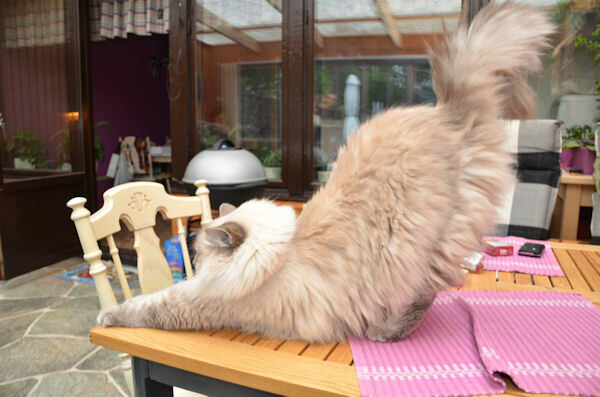 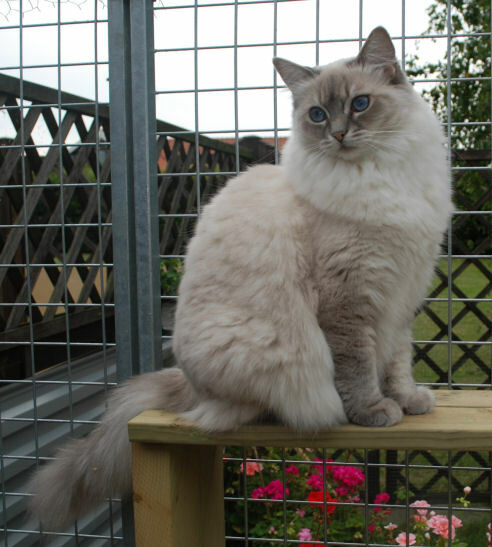 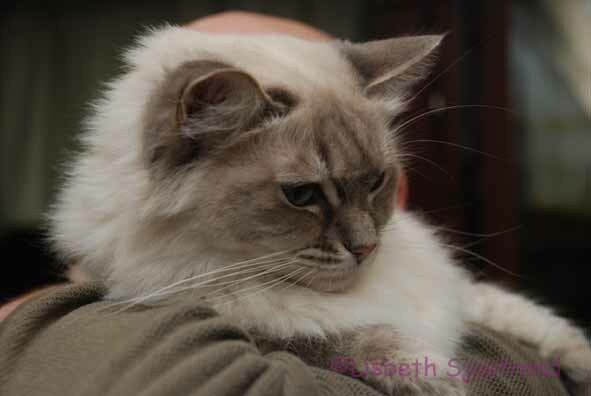 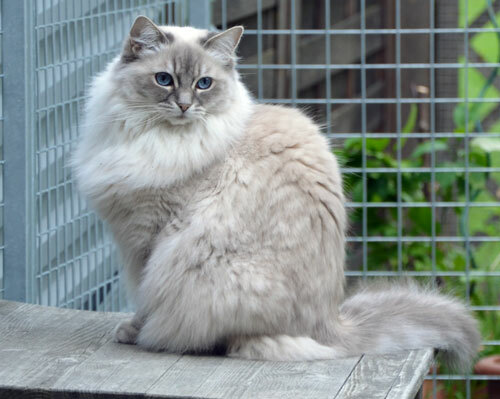 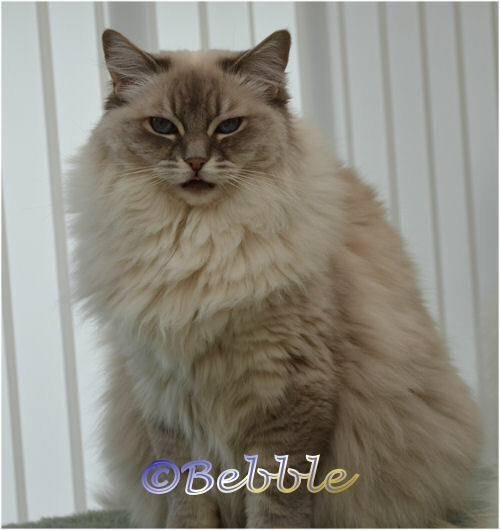 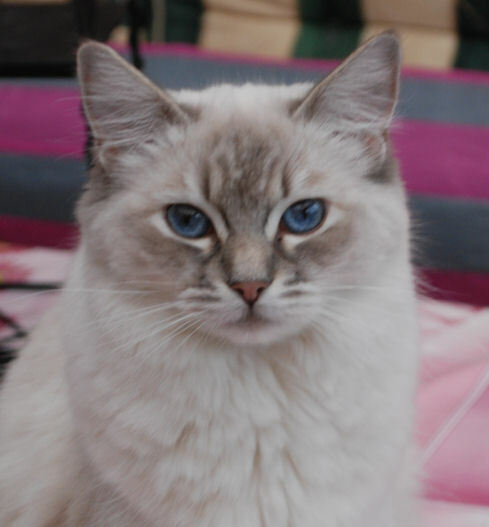 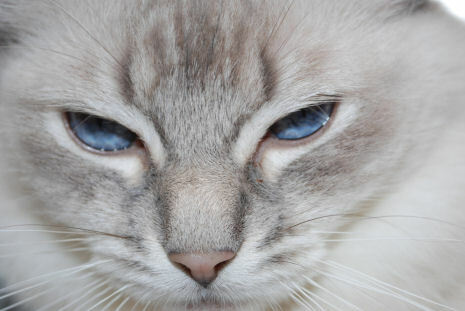 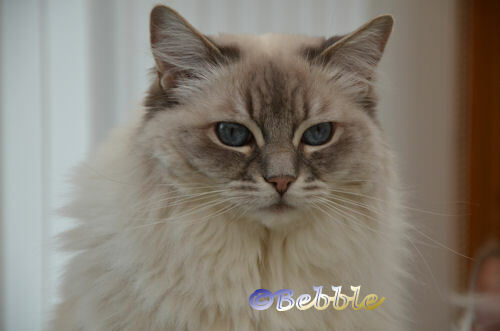 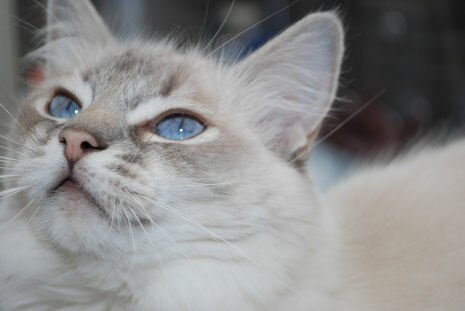 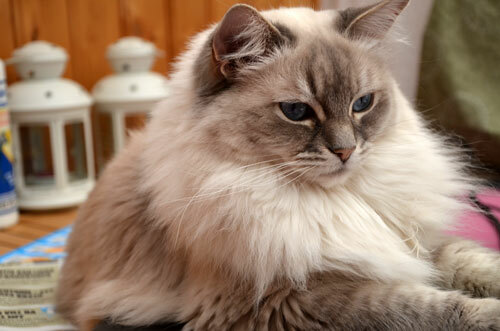 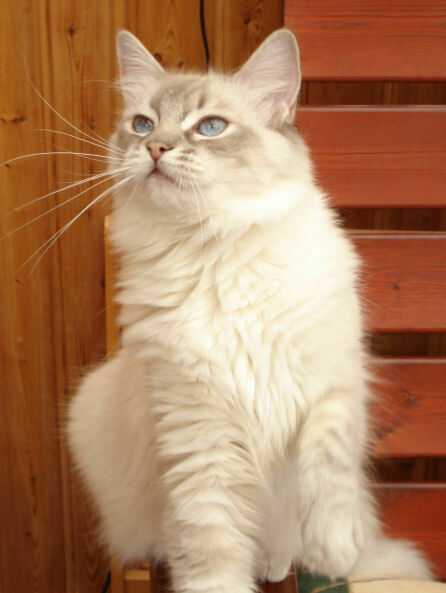 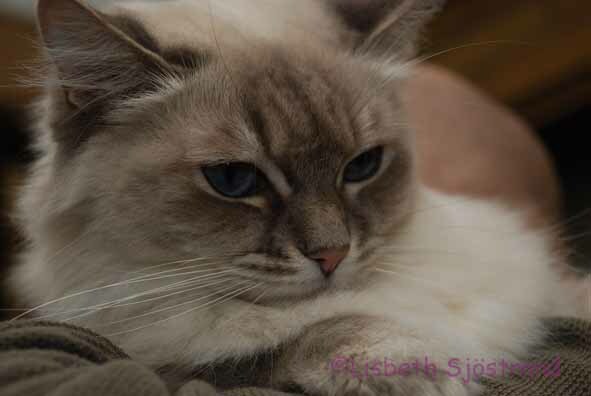 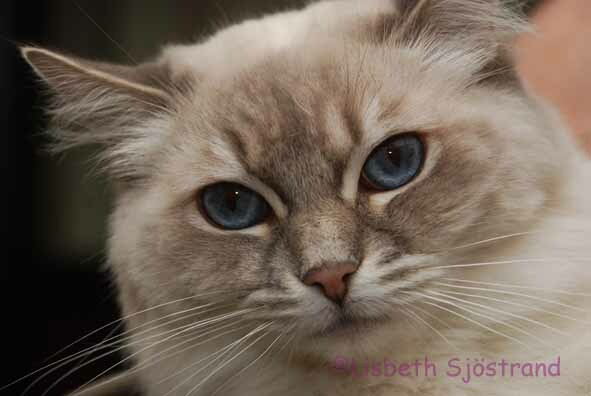 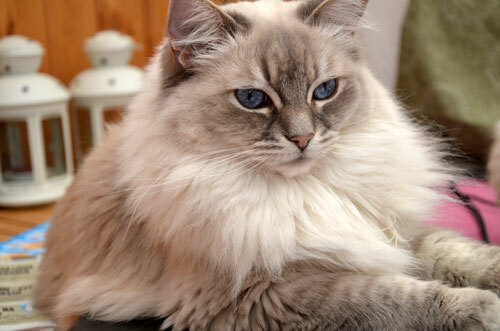 She is a lovely, big, affectionate ragdoll. 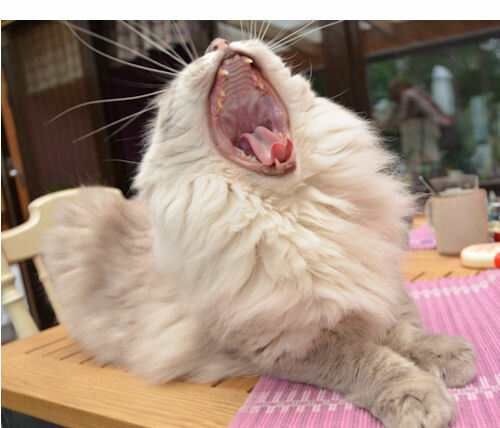 thinks my legs are a pray. 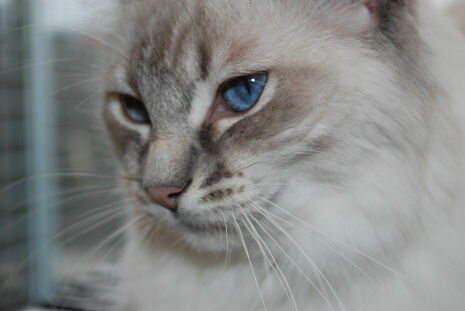 I love my cat of all my heart.